The Ford Ranger is back and it's returning to the United States tougher and better than ever. 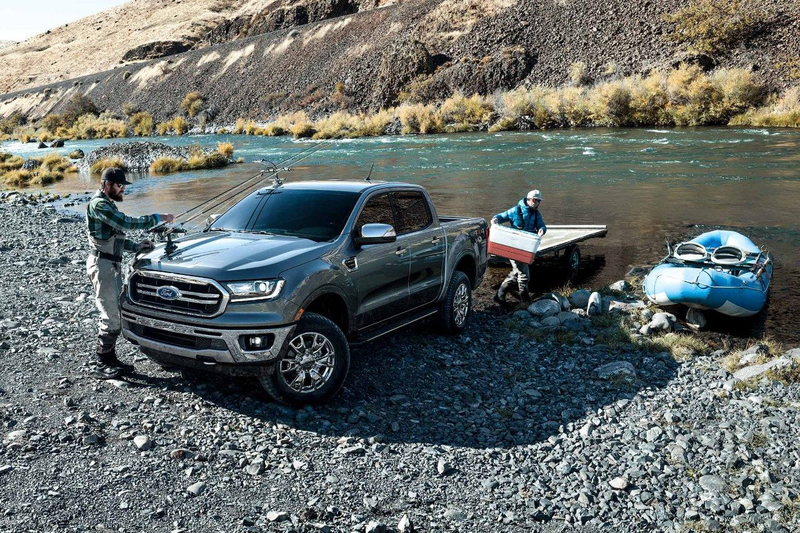 The new 2019 Ranger has been tested and tortured to make sure it lives up to the expectations of all Ford trucks. You can even build your own Ranger to your exact specifications and have it shipped directly to Haldeman Ford in Hamilton. 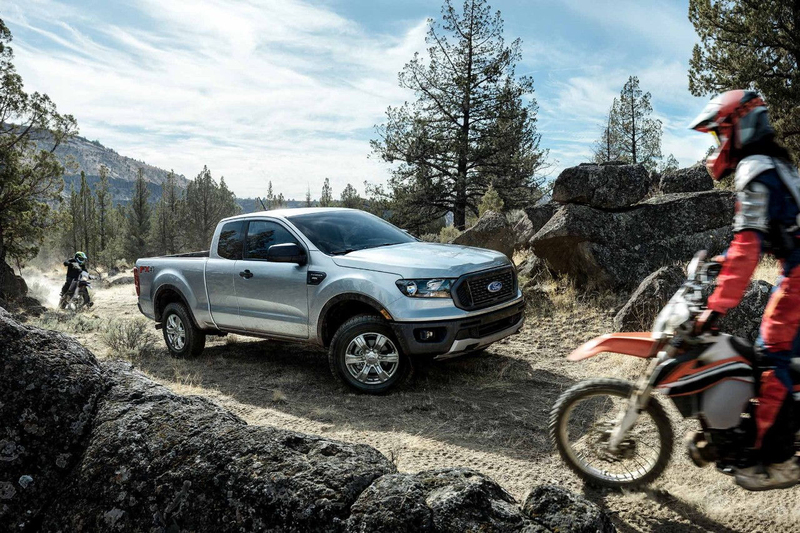 Toughness is in the Ford Ranger's DNA, and in 2019, you'll be able to experience it firsthand. 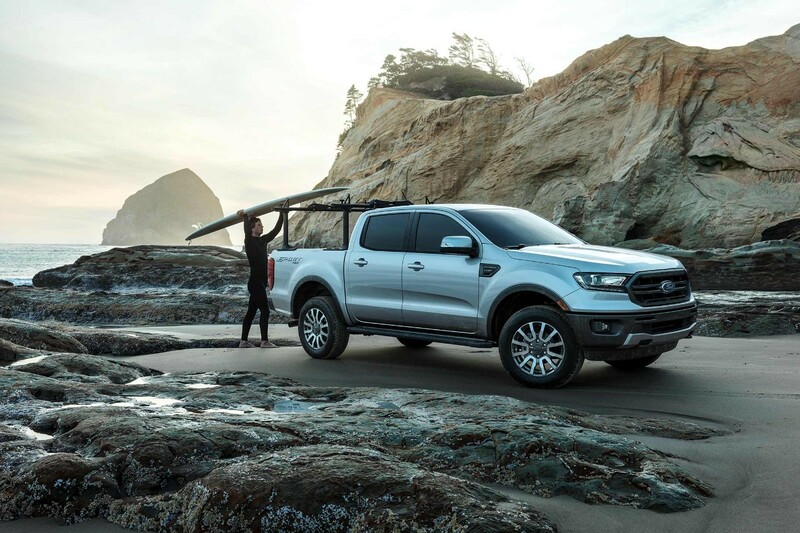 From its off-road capabilities to its excellent engineering, the Ford Ranger will be able tackle any adventure head on. Put simply, the Ranger excels in areas that other pickups don't, like technology. Available on the new Ford Ranger is Ford's Blind Spot Information System with trailer coverage, Adaptive Cruise Control, Lane-Keeping System and Pre-Collision Assist with Pedestrian Detection. A tough pickup like the Ranger needs to the power to match, and does the Ranger sure deliver. It's powered by a 2.3L EcoBoost engine to drive the Ranger forward with uncompromised power and efficiency. You don't have to wait any longer to design the Ford Ranger of your dreams. The team at Haldeman Ford Hamilton can help you build and customize your very own Ford Ranger! To learn more about how you can custom-build your very own Ford Ranger, fill out the form below!